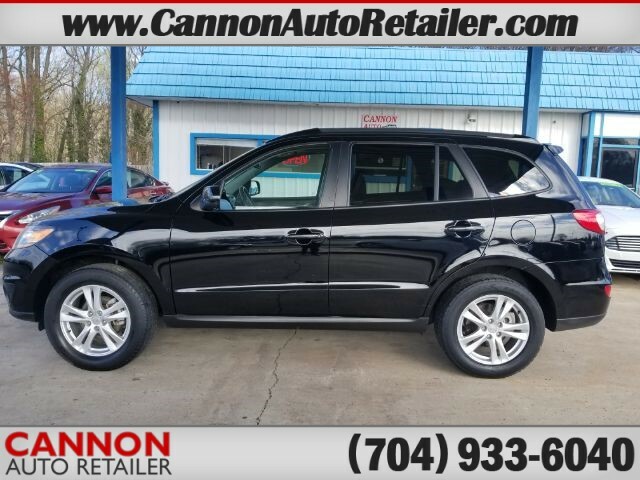 I would like to learn more about this 2011 Hyundai Santa Fe Limited 2.4 FWD. Please contact me as soon as possible! VIEW 2013 Kia Soul !